Exciting news, Nottingham Trent University is opening a driving school jointly run with the Driving Standards Agency. 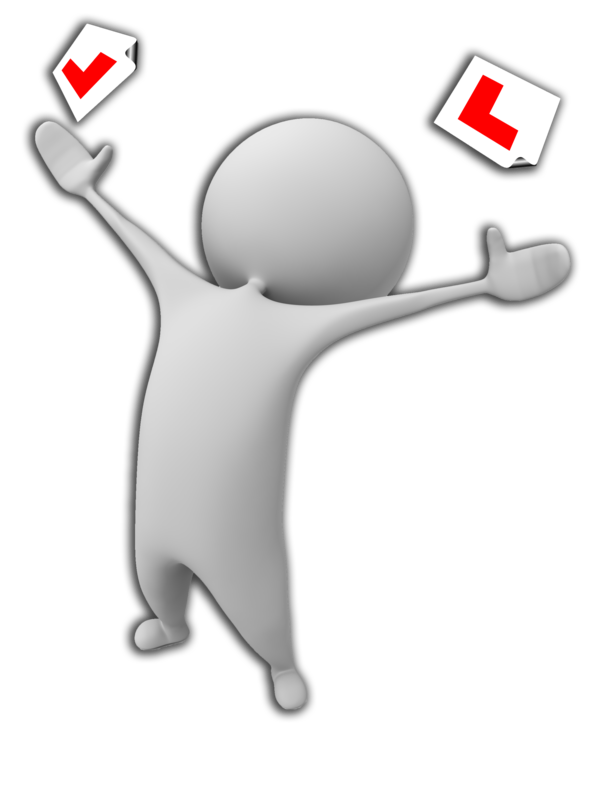 Driving tests will be carried out by DSA staff from March 2013, after Roads minister Stephen Hammond gave the all clear for the (3-6 months) trial. Tests will be carried out from two sites, located at Clarendon Street and at the Clifton campus. Stephen Hammond has said “The trial will help us understand how we can best provide a service for driving test candidates using universities. I am delighted that Nottingham Trent University is leading the way on opening up their sites not only to students but also the general public.